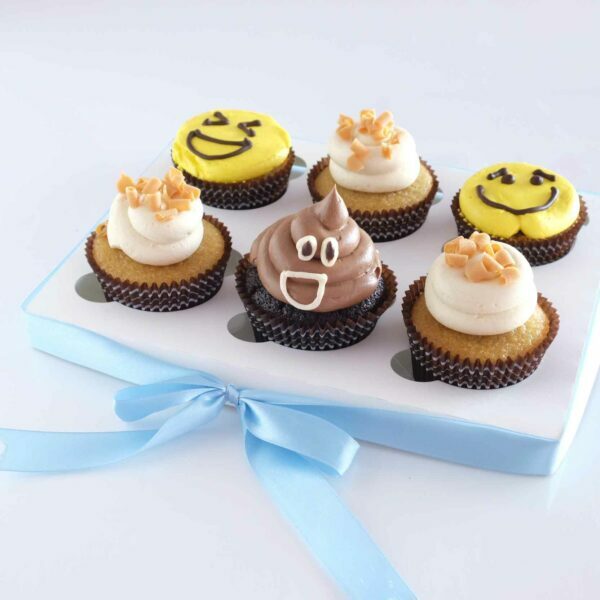 Everyone loves Emojis. 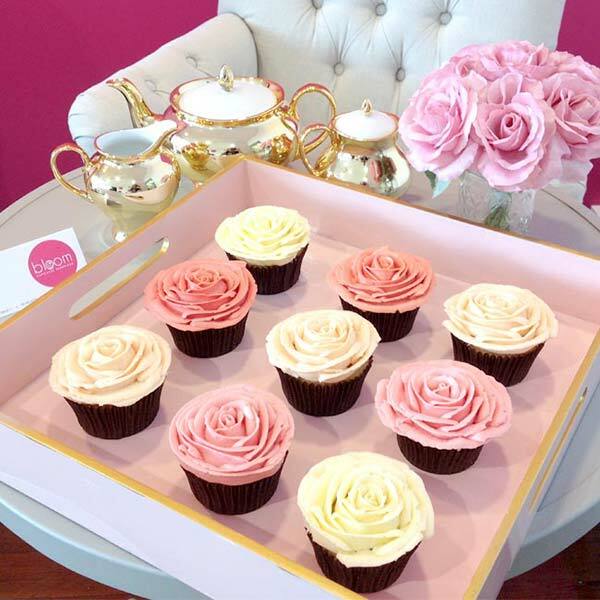 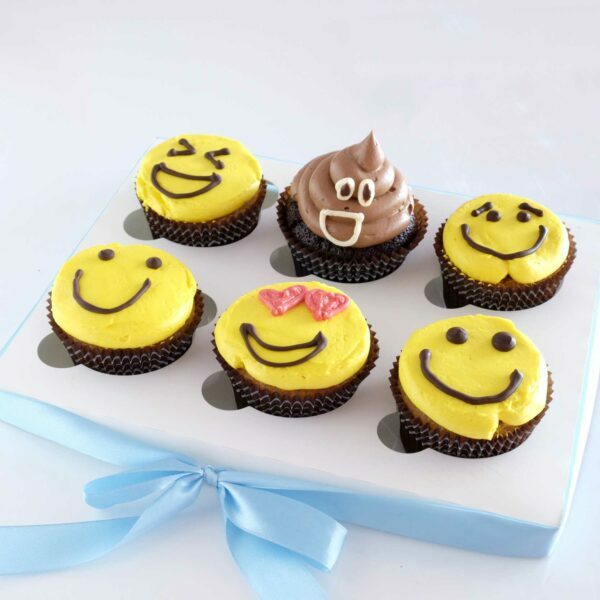 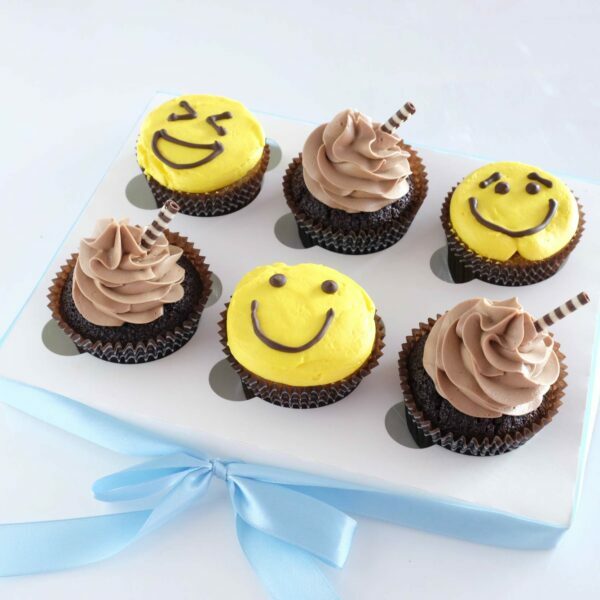 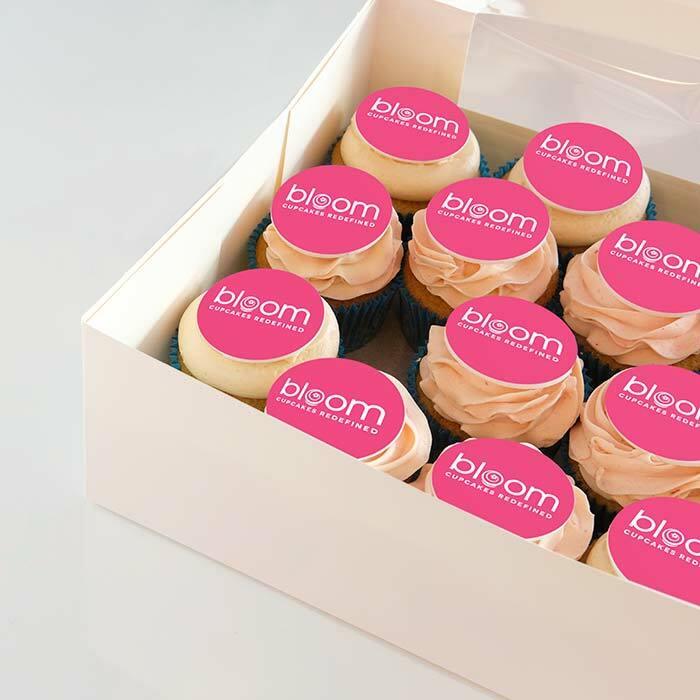 Why not give a box of Emoji Bloom Cupcakes and make someone’s day. 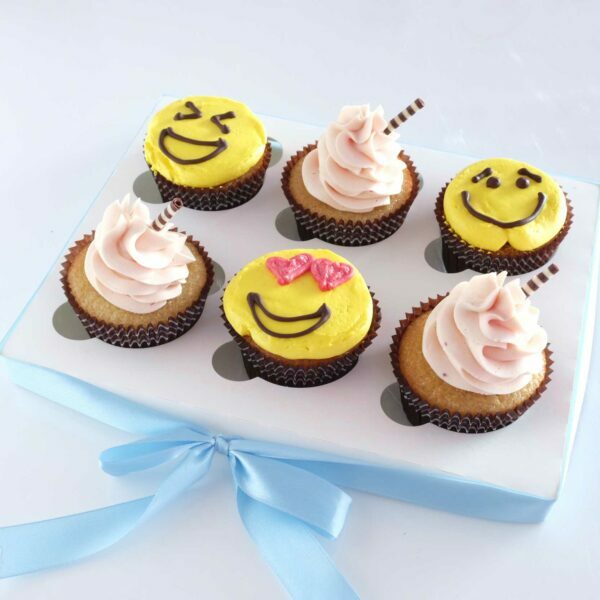 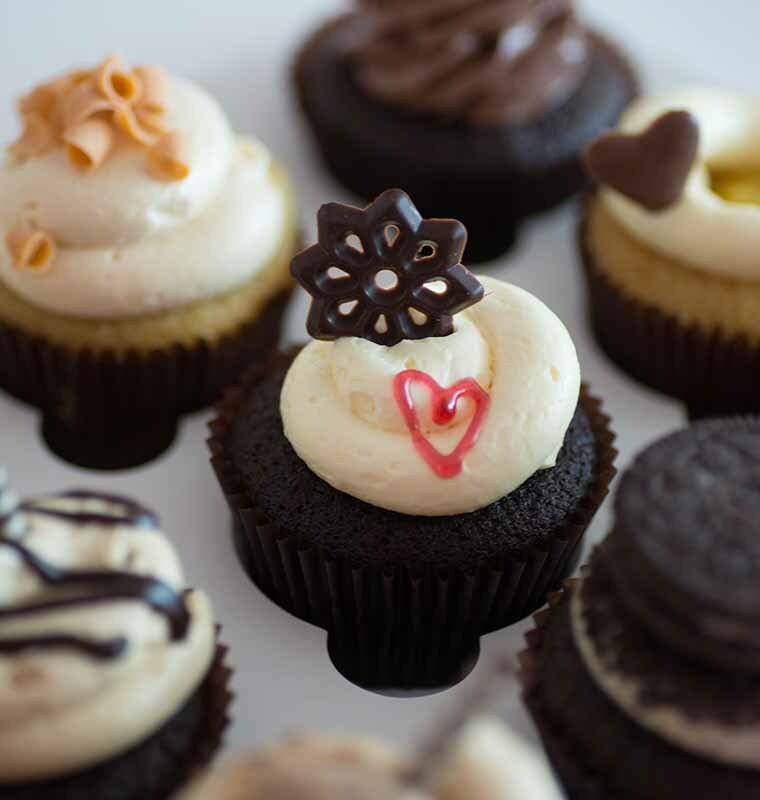 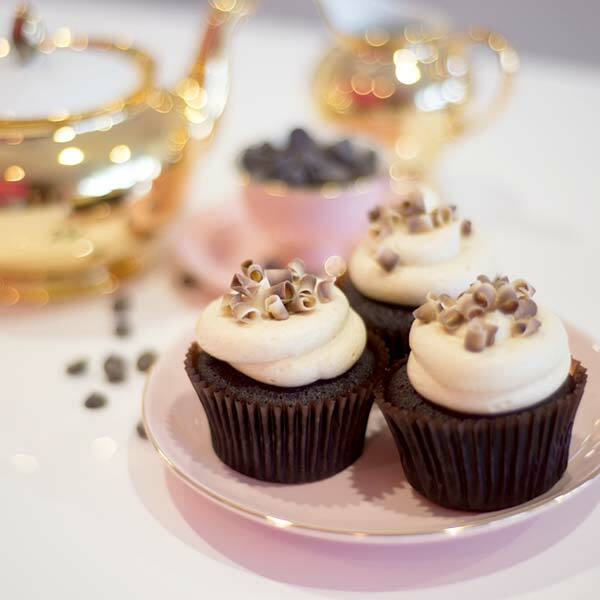 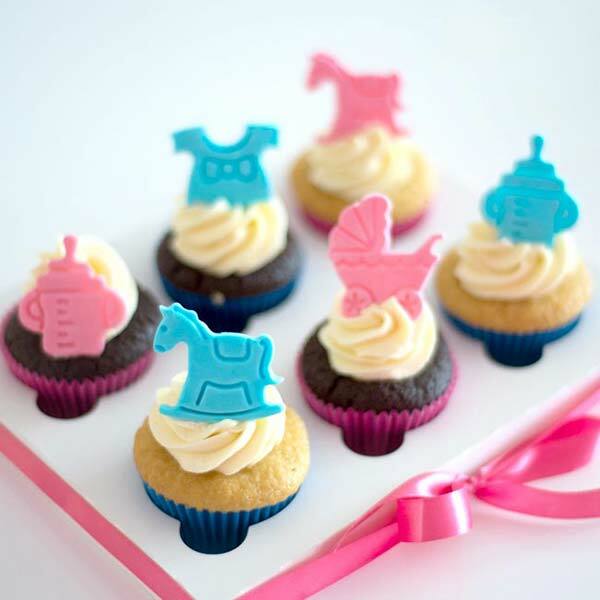 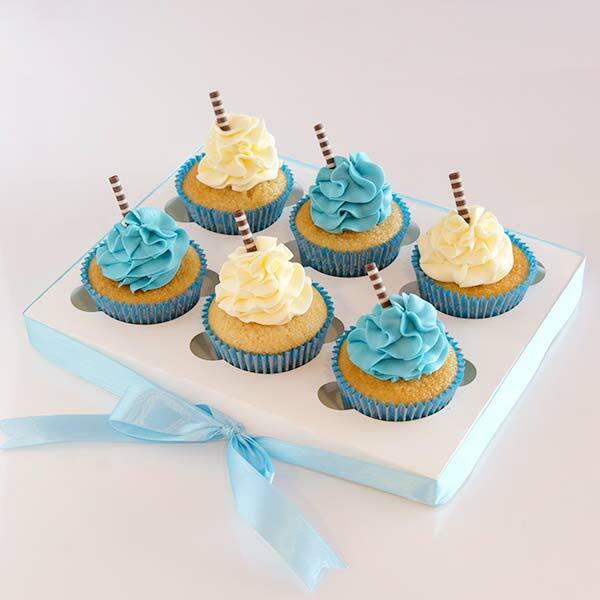 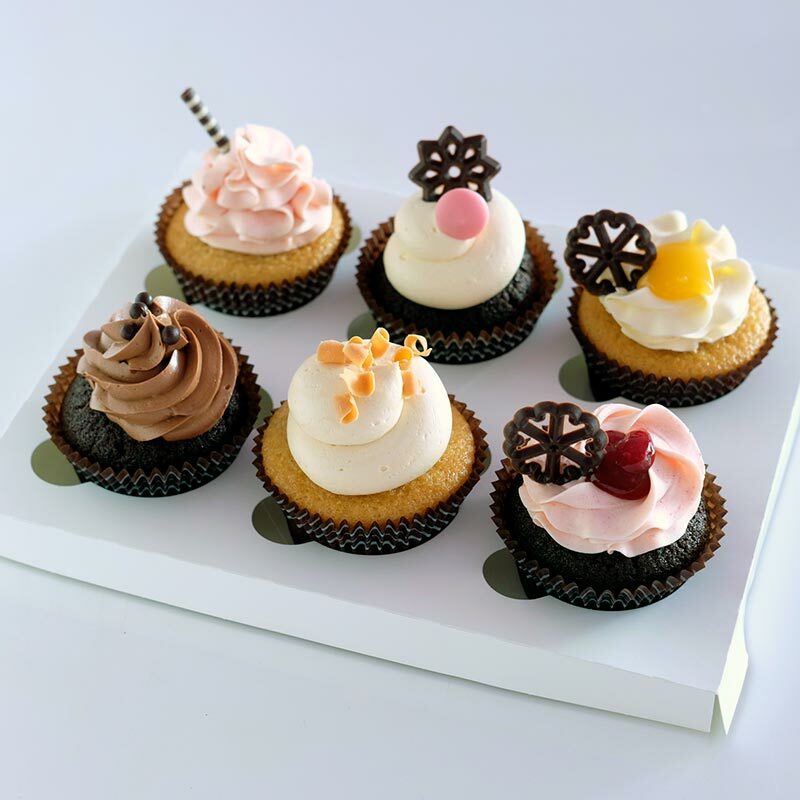 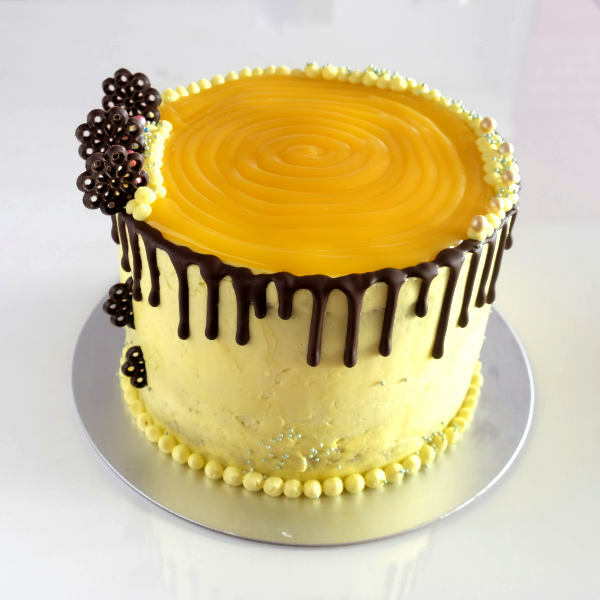 Smiley, Happy, Love and Silly are just some of the cupcakes you can choose from.